Design for progressive, Democratic candidates. Whether running for a Public Power District, Senate, or local School Board, the work is meant to clarify, inspire, and be a unique representation of the person. The Douglas County Democrats recruit, support, and elect Democrats. They are seeking new faces who want to become active in the county party. In December of 2016, Jane Kleeb became the new chair of the Nebraska Democratic Party. With the Dems out of power in D.C., working locally is exactly where we need to be. Keep an eye out for a We the People approach to political organizing out here on the Great Plains. Son, student, human rights activist, Vice-Chair Black Caucus of the Nebraska Democratic party. Maurice Jones, 17, is running for Omaha City Council to make change happen. Craig Moody is running for OPPD to help lead Omaha into a smart energy future. Where the OPPD Board of Directors operates with full transparency to its customer owners and provides the guidance and vision that will ensure Omaha’s energy future is sustainable, healthy, and affordable. 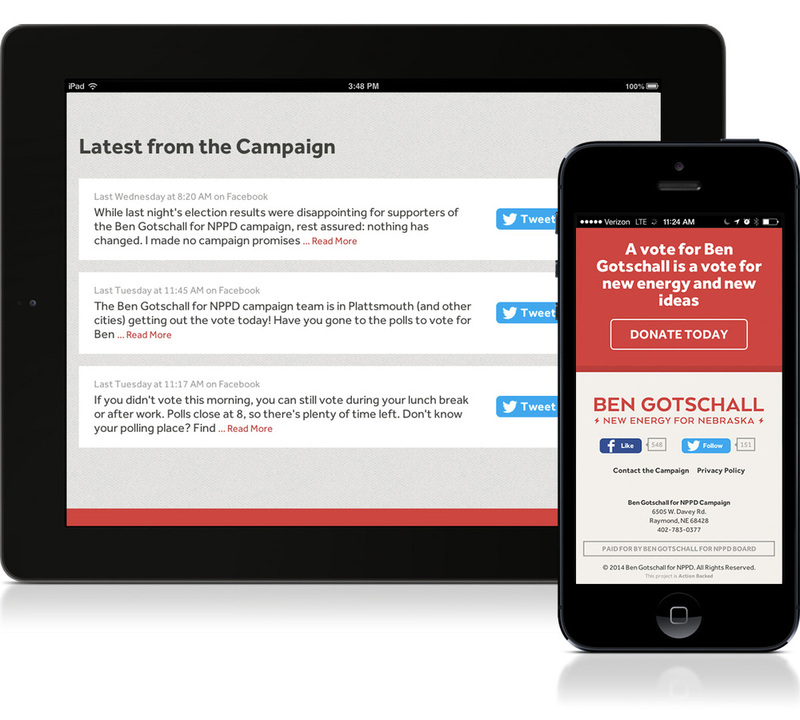 Ben Gotschall is part of a growing number of emerging young leaders interested in running for public office. While he didn’t win, it’s clear that running with a fresh take on old problems will be increasingly important for elections in the coming years. Jim Tarnick is a family farmer and cattleman. His campaign is for more clean, renewable energy in the state while respecting property rights and water resources. He’s a big guy who will get things done. 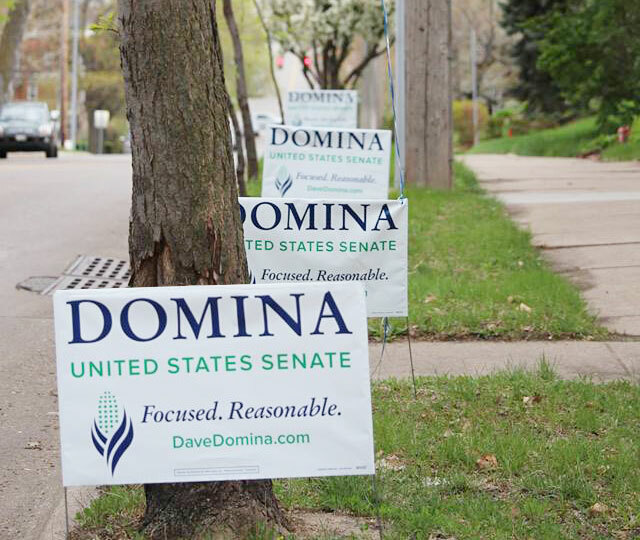 Dave Domina is an excellent candidate to try to win a Senate seat for the Democrats in a very conservative state. Jane Kleeb successfully ran for Hastings School Board on a healthy food platform in 2010. There’s wisdom in focusing on good food to help kids learn, hence the owl. After four years, things are getting better because of her tireless work.